Did you know that you have the chemical Dihydrogen Monoxide inside you at this very moment? I hear consuming too much can kill you. And everyone who consumes it dies! And inhaling too much can be fatal if immediate action isn't taken! Don't forget, Dihydrogen Monoxide kills thousands of people in the U.S. every year. Also, lets not forget about the dangers of Electromagnetic radiation. I hear that it causes cancer, and destroys DNA, and you are exposed to it everyday. Electromagenetic radiation should be avoided at all costs. Overexposure may lead to burning, eye damage, and notable physical change to your epidermis. And, what's worse, Electromagnetic Radiation can catch you in your bunker, too! Did you know that @TFM101 disrespects the dead? Did you know that Dr.Octopus was going to be in Raimi's Spider-Man 1. Did you know that I have a quart of water with me ATM. .9 repeating is equal to one. Time for some Serbian Did you know facts! Did you know that Serbia, after China, is the second largest exporter of raspberries? The raspberries that you use for jam is probably from my country. 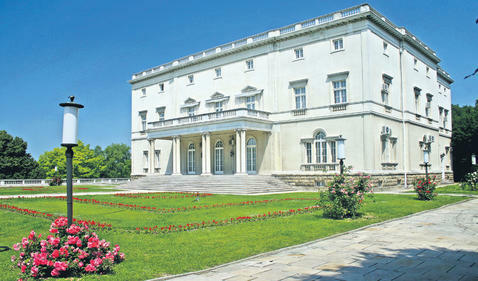 Did you know that the oldest city remnants in Europe are located in Serbia? 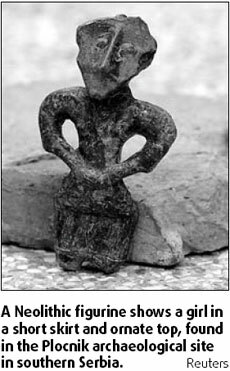 Known as Lepenski Vir, it also had the oldest writting in Europe known as Vinča symbols. Did you know that the word and the concept of a Vampire comes from Serbian folk tales? Did you know that 18 Roman Emperors, Including Constantine Great, were born in the territories that is now known as Modern Serbia? 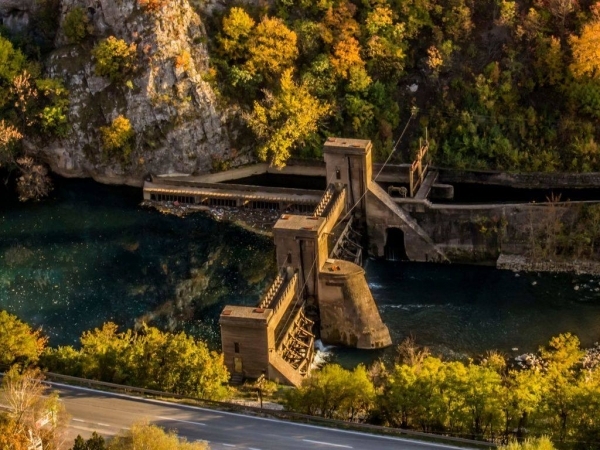 Did you know that the first hydroelectric plants in Europe were constructed in Serbia due to Teslas help? Did you know that Sirmium, modern day Sremska Mitrovica in Serbia, was once one of the four capitals of the Roman Empire? Did you know that the biggest and longest gorge in Europe, Iron Gates in Serbia, were also the location of the longest arch bridge in Europe for 1,000 years known as Trajans Bridge? Did you know that Milutin Milanković, a Serbian scientist, is known for his theory of ice ages, suggesting a relationship between the Earth's long-term climate changes and periodic changes in its orbit? 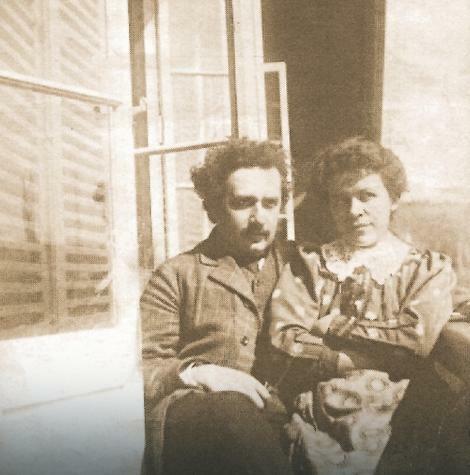 Did you know that Albert Einsteins first wife who also had his only children, Mileva Marić, was a Serbian woman who lived with Albert in Novi Sad which I live in? Did you know that Mihajlo Pupin, a serbian inventor, discovered a means of greatly extending the range of long-distance telephone communication by placing loading coils of wire (known as Pupin coils) at predetermined intervals along the transmitting wire (known as "pupinization")? Did you know that the White Angel fresco from Monastery Mileševo in Serbias province of Kosovo and Metohija was sent as a message in the first satellite broadcast signal from Europe to America after the Cuban Missile Crisis, as a symbol of peace and civilization? Did you know that the first aerial dog fight in history happened in Serbia during the first world war at the Battle of Cer? 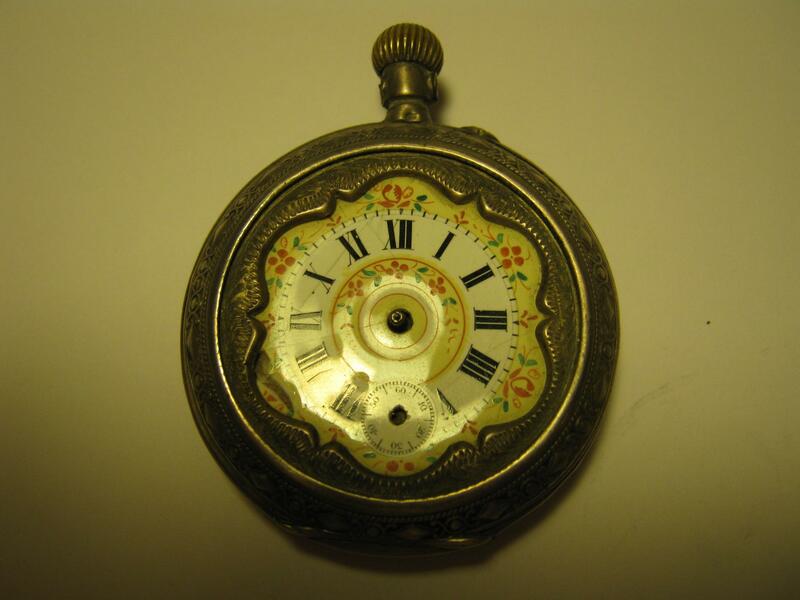 Did you know The Serbian clock-making industry is even older than the world-famous Swiss one? The Serbs had their own clock 600 years before the Swiss did. 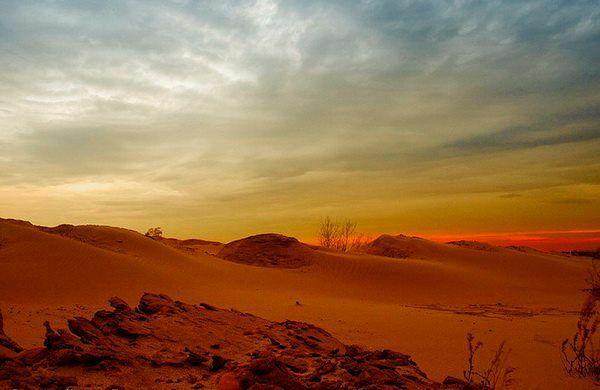 Did you know that Deliblato Sands is the largest European continental sands? Did you know that Chapel of Peace in town of Sremski Karlovci in Serbia was the first place in history where the roundtable was used during international negotiations? Did you know that the marble used for Beli Dvor (White Palace) in Serbia, used the same marble that was later used for the White House? Did you know that Melting metals, for the first time in human history, began in the village of Veliko Laole near Petrovac na Mlavi in Serbia, on the site of Belovode, 5400 BC ? Did you know that the decision to split Roman Empire into Eastern and Western was made in Mediana , modern day Niš in Serbia? Did you know that Bohemia, a Protestant kingdom being bullied by the Holy Roman Empire, managed to capture some imperial regents, find them guilty, and threw them out a three-story window? The regents survived, but only after falling in a huge pile of manure which saved their fall. This event came to be known as the Defenestration of Prague and sparked the Thirty Year's War. Did you know that 90% of European History took place in Europe? It's crazy, right? Did you know that the term "Defenestration" comes from the Latin word "fenastra" meaning window? Did you know that Winston Churchill's father was a lord? Did you know that Henry VIII had several wives in which he rather divorced or executed when they didn't provide him a son? He eventually got a son who had a small reign but he eventually died. Then Mary came along and started a Anglican genocide, earning her the name "Bloody Mary." Finally, once Mary I died and was replaced by her sister, Elizabeth the First, often regarded as one of England's Great Queens. Okay, in the only 1% people care about this section, Storm Troopers originally were going to have light sabers. Honestly all the knowledge in my head is just trivial stuff like that which I'm not sure how many people care about it. I learned of that during my studying for the History Bee.